To provide knowledge of mathematics, physical sciences, basic elecronic technologies, aeronautics and engineering design and to develop the ability to apply the acquired knowledge in engineering. 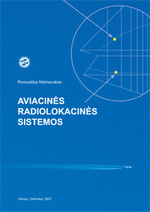 To provide knowledge of air navigation and flight operation. To provide knowledge of social development of society, law, economics, manegment, history and philosophy. 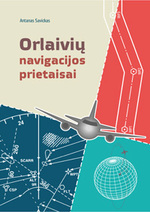 To develop correct aviation language skills in English and Lithuanian. To develop the ability to understand the theoretical basics of natural sciences, humanitarian and social phaenomena, operation of aircraft systems, air navigation, flight planning and procedures. To develop the ability to apply theoretical knowledge for practical aircraft piloting and for scientific work in the field of aeronautic engineering. To develop the ability to decide critically and to present issues of aeronautical sciences, work in groups and systematically plan work. 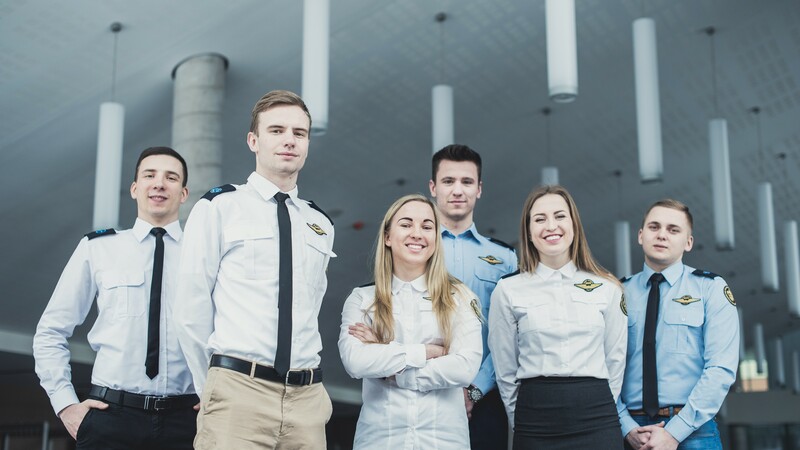 Professional status: Aircraft piloting graduates have ability to be employed in Lithuanian military air forces, board duty of Interior Affairs Ministry, "AirBaltic", "Wizzair" and other private aviation companies, pilot schools and Antanas Gustaitis aviation institute. 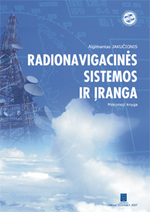 To provide knowledge of air navigation and air traffic control. To develop the ability to understand the theoretical basics of natural sciences, humanitarian and social phaenomena, operation of aircraft systems, air navigation and organisation of air traffic control. To develop the ability to apply theoretical knowledge for practical air traffic controling and for scientific work in the field of aeronautic engineering. 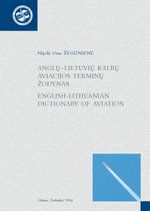 The English-Lithuanian dictionary of aviation is prepared by selecting the terms that are used in aviation. It is the first dictionary of this kind, so it will be useful for all students of aviation. 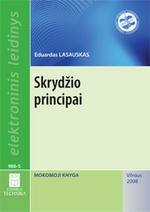 The dictionary contains about 5,000 terms in English and their equivalents in Lithuanian. Some terms are briefly explained. The following terms are used by air traffic controllers, pilots, mechanics and other aviation professionals, so the dictionary is for a specific number of readers. 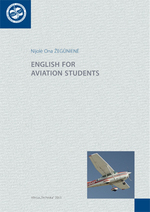 The publication should help students to understand aviation texts in English. This course book will be found particularly suitable for aviation students who want to improve and extend their language skills. The basic aims of the course are to train the students in the skills of understanding, speaking, reading and writing; to provide the students with a course that will enable them to use the language; and to enable the students to work entirely from a single volume without the need for additional practice books. The texts are used as a basis for natural comprehension, oral practise, reading, oral composition and written grammar exercises in recall. 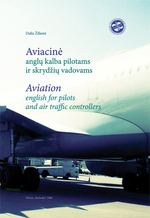 The book contains a comprehensive glossary of aviation terms and abbreviations. Aviation English is part of pilot flying and air traffic control, because this language is used directly between pilots and air traffic controllers, or others aviation participants, who have radio stations, transmitting or receiving messages and useful information. This publication is designated for deepen aviation radio phraseology knowledge. There are general information about phraseology, radiotelephony general usage rules, aerodrome, approach, control radar and procedure phraseology, general metrological information and plenty English handling in aviation English. All this are designated for preparing pilots and air traffic controller specialists. 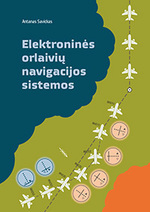 The radiotelephony phraseology is given by Lithuanian and English languages with a view to simplify the study material usage.